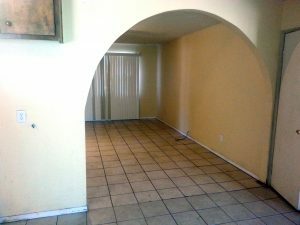 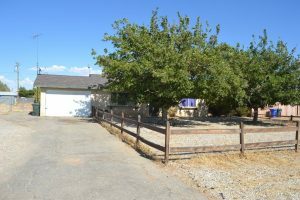 2 bedroom, 1 bath House for rent in Apple Valley. 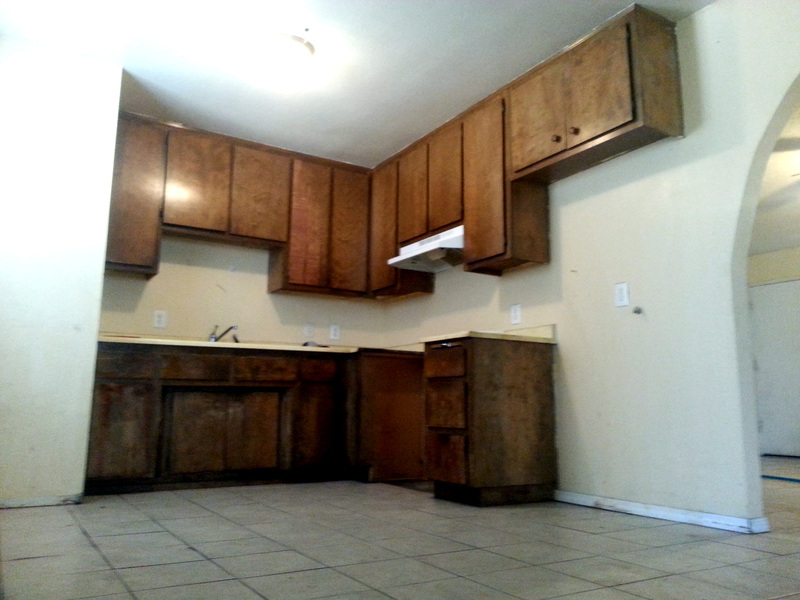 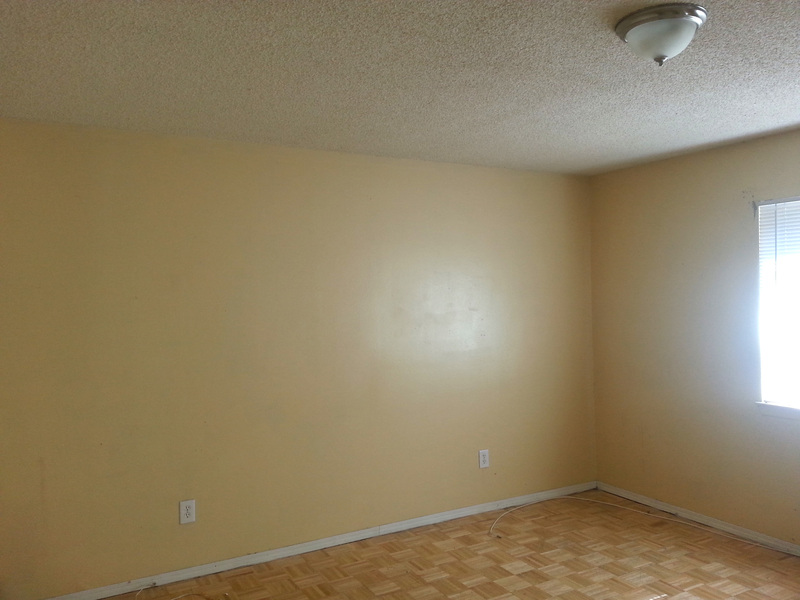 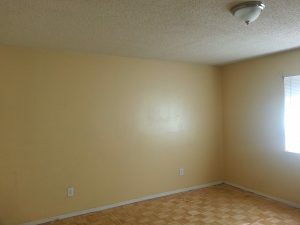 The property has a large extra room that can be used as a 3rd bedroom. 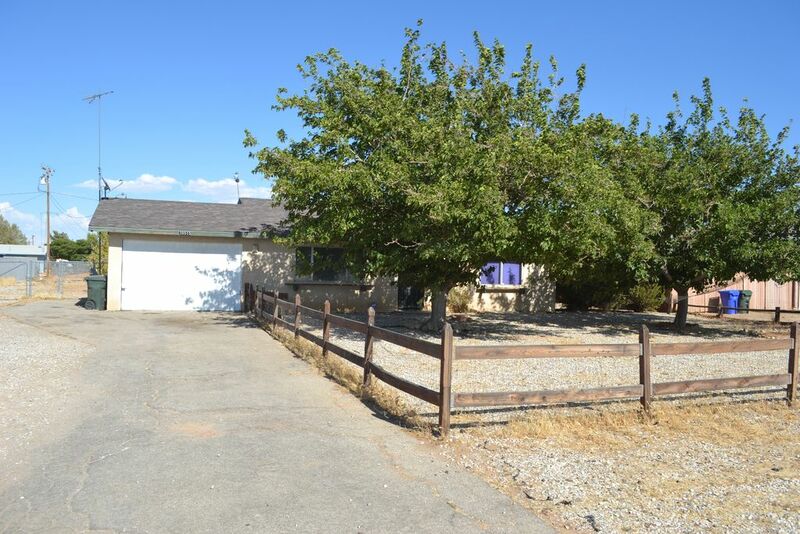 Beautiful mountain views, great quiet neighborhood, very large backyard, close to great schools. – Newer, powerful A/C/furnace combo keeps the house very cold!